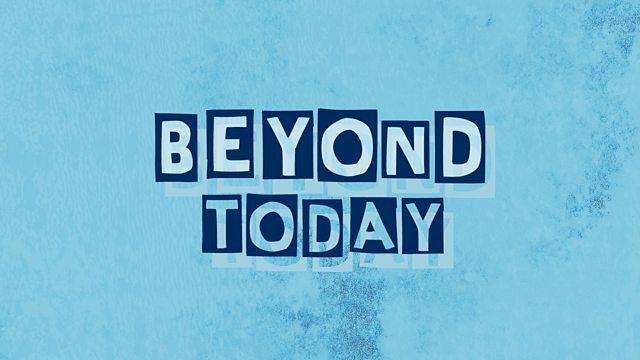 BBC Radio 4 - Beyond Today, Did one Russian mastermind this political chaos? Trump, Brexit, the far left, the far right, Russia is often accused of interfering with Western democracy. But one Tupac-loving PR guy went beyond politics and masterminded the disruption of an entire global political system. The BBC’s Gabriel Gatehouse introduces us to Vladislav Surkov, the most powerful man you’ve never heard of. This episode contains strong language.